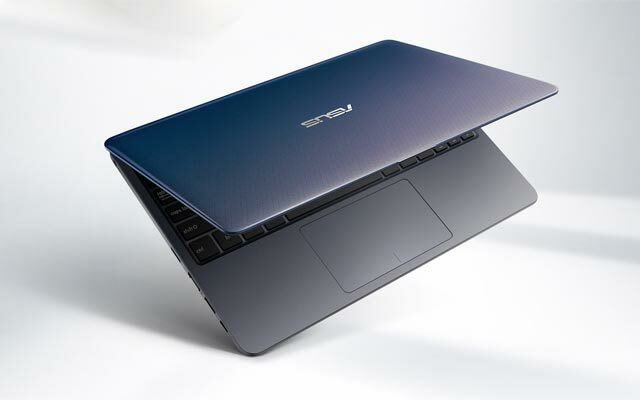 The ASUS VivoBook E12 in blue. ASUS now has a new affordable notebook laptop for Filipinos – the ASUS VivoBook E12 with an official price of ₱13,995.00 only! 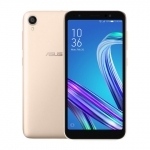 It has an 11.6-inch display on a thin and light body weighing in at just under 1kg. 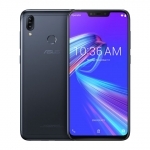 It’s aimed for on the go users with minimal computing needs for office and web browsing tasks. 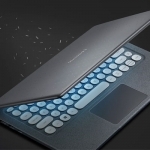 The ASUS VivoBook E12 starts with the E203NA model. 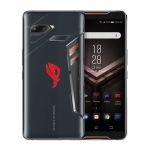 It’s powered by an Intel Celeron N3350 processor with 2GB of RAM. There’s a VGA web camera, one USB Type-C port, two USB 3.0 ports and an HDMI port. It only has 32GB of onboard storage though. Another variant called E203NAH offers a hard drive up to 1TB at a higher price tag. 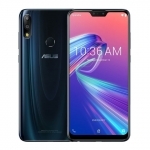 It does have a battery that ASUS says can last up to 10 hours on a single charge. That matters a lot to most of us. The ASUS VivoBook E12 is now available on Lazada Philippines starting at ₱11,999.00! 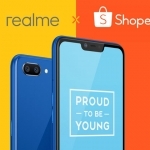 Realme Official Store on Shopee Philippines Launched!